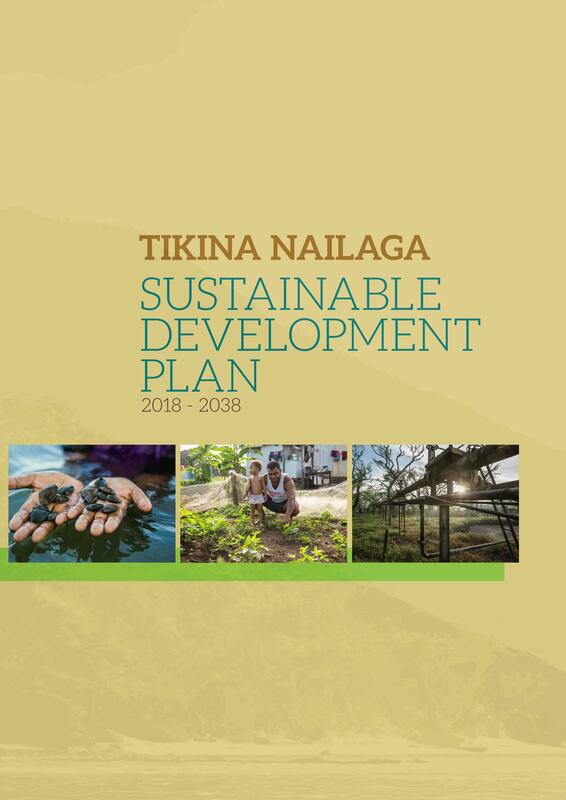 The Tikina Nailaga and Tikina Nacula Sustainable Development Plans is a document that will guide the development in the two districts in a sustainable way through an integrated and holistic management approach. The 20-year plans are intended to enhance proper management of natural resources at the district level through empowerment, awareness, capacity building, hands on experiential training and adoption of best management practice that intends to address sustainable management of resources and reduce the vulnerability of communities to natural disasters and climate variability. 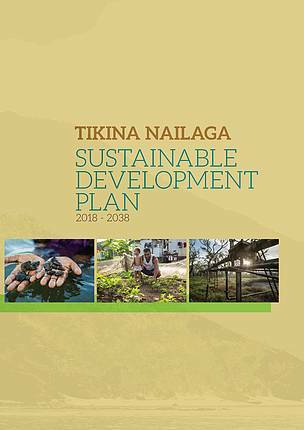 The plans are strongly aligned to the Fiji National Green Growth Framework, Fiji National Development Plan and other national policies.